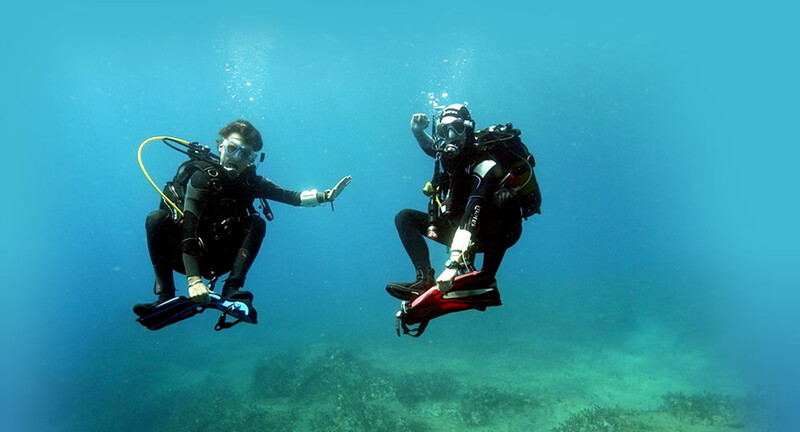 After doing the PADI Peak Performance Buoyancy Specialty, you will be amazed how easy you find it to hover! When you have a good control of your buoyancy, you can comfortably and safely dive anywhere! Learn the buoyancy control skills you need to join an advanced group of divers!